Sungai Lembing used to be a rich and thriving tin mining town up until the 1980s where tin price collapse and the pit mines were closed due to high operating cost. 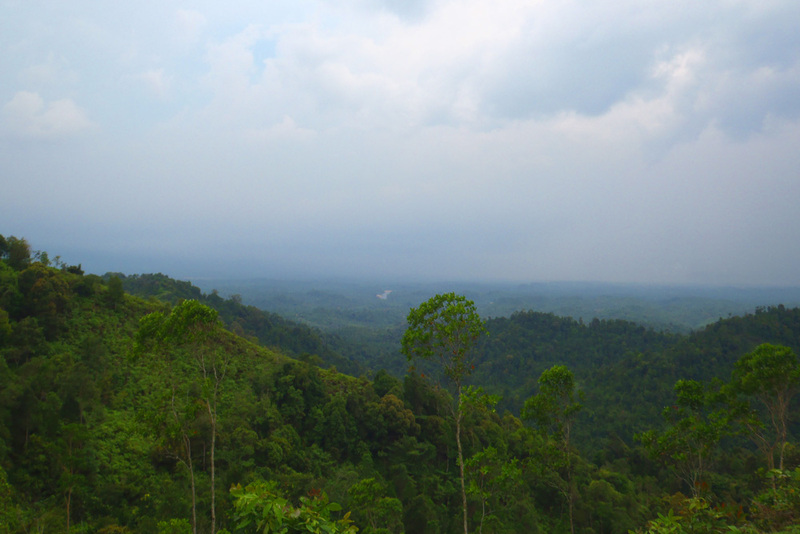 Today, Sungai Lembing for the adventurers means 4WD rides, Rainbow Waterfalls and Bukit Panorama trekking – a 30 to 45mins hike to a panoramic summit view. We just posted Bukit Panorama hiking guide on Share My Hikes which we believe is a hike suitable for all age group. The trail is straight forward – stairs with railing for support while going up or down. There are even resting huts along the way for you to take a break when you are tired. 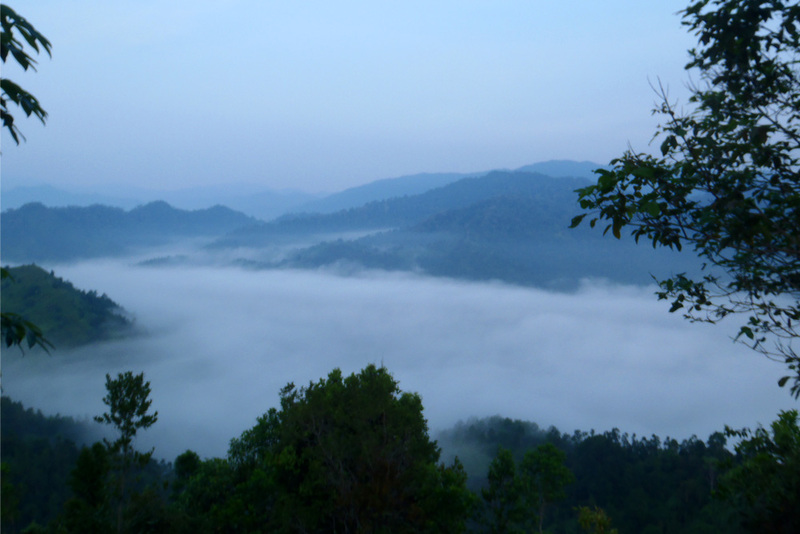 On the weekends, the locals like to bring their torch light and climb Bukit Panorama before dawn to catch the sunrise. It can get pretty crowded during these times and you will observe that the elderly treats the climb as their form of a morning workout. No expensive gym membership, awesome view and fresh air. 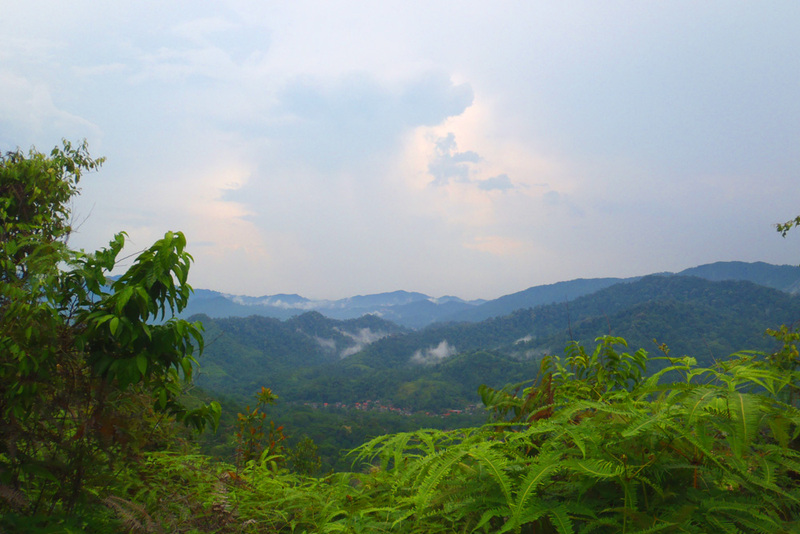 Why not get Bukit Panorama’s hiking guide here and plan a trip there?